THE IRELAND rugby squad will receive a handsome reward if they can repeat their Grand Slam heroics in the Six Nations this year. However, it’s still some way off what English players will land in the event of a clean sweep for Eddie Jones’ side. According to the Irish Independent, each member of the Irish team will pocket €75,000 in the event of another Grand Slam success. 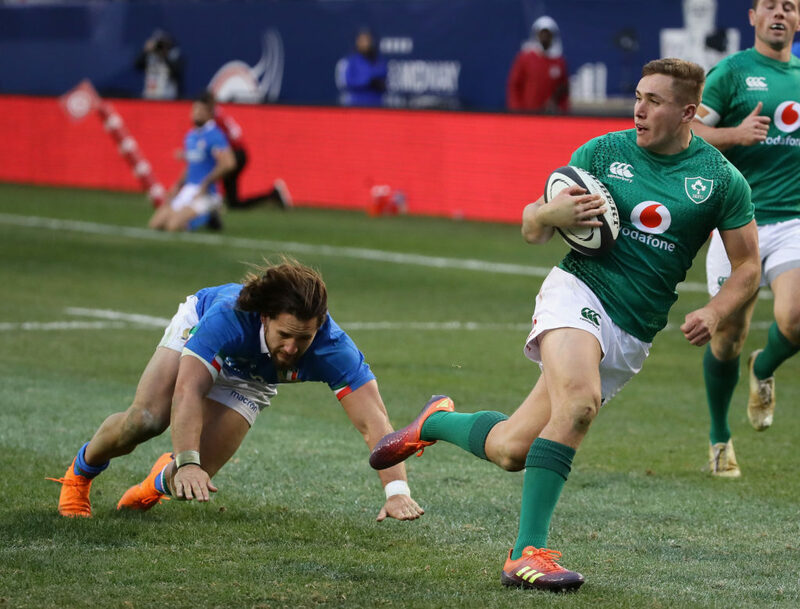 The Irish Rugby Football Union (IRFU) will hand out a total of €1.725m in the event of a second consecutive Grand Slam triumph for Joe Schmidt’s side. But that figure is dwarfed in comparison to the reported €4.5m jackpot England's players will earn in the event of them claiming Grand Slam of victories against each of their five opponents in the upcoming Six Nations. England’s differing payment structure also means each player will pocket a whopping €28,500 per match, regardless the result. It also means that any England player involved in all five matchday squads could claim as much as €190,000 should they go on to win the Grand Slam. 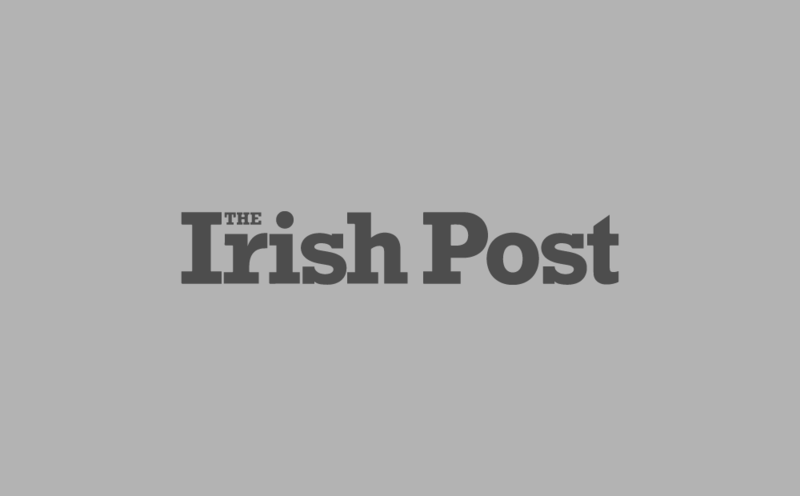 The contrasting payment structures are a result of the fact that the IRFU directly plays the Irish players’ contracts while English players are paid salaries directly by their clubs rather than England’s Rugby Football Union (RFU). All told, a Six Nations triumph is worth around €5.9m while even the worst performing side will secure €1.7m in prize money. If Ireland are to triumph, they will need to do it the hard way with the reigning champions facing off against main rivals England in their first match at the Aviva Stadium in Dublin on Saturday February 2nd. It promises to be a match to remember.